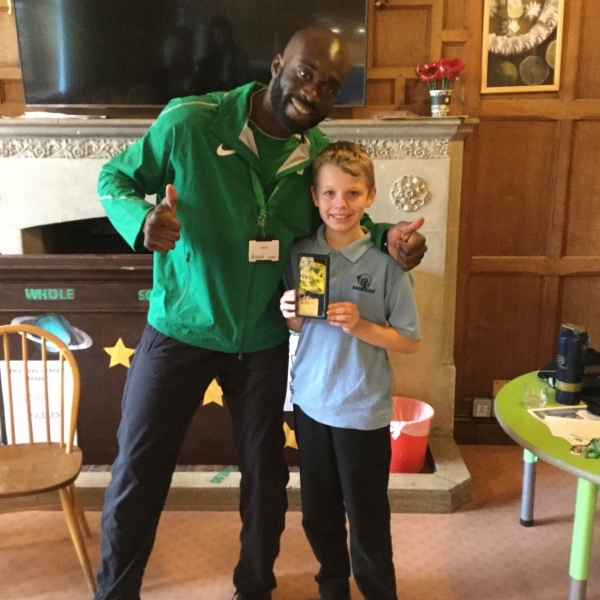 Brantridge School benefits from an in-house therapy service. Rebecca Williams is our full-time Speech and Language Therapist. Speech and Language Therapy addresses difficulties across areas of speech, language and communication. This can include attention and listening; understanding spoken and written language; being able to formulate and express ideas clearly; abstract language skills such as verbal reasoning and problem-solving, and social skills such making friends and understanding the perceptions of others. Andrea Parrott is our Occupational Therapist. Occupational Therapy supports children to carry-out everyday tasks, including learning, to the best of their ability. Some children experience difficulties with fine motor skills (such as holding a pencil correctly or tying their shoelaces), gross motor skills (such as running and balancing), co-ordination and sensory integration (responding appropriately to the environment around them), which can all affect a child’s readiness to learn. 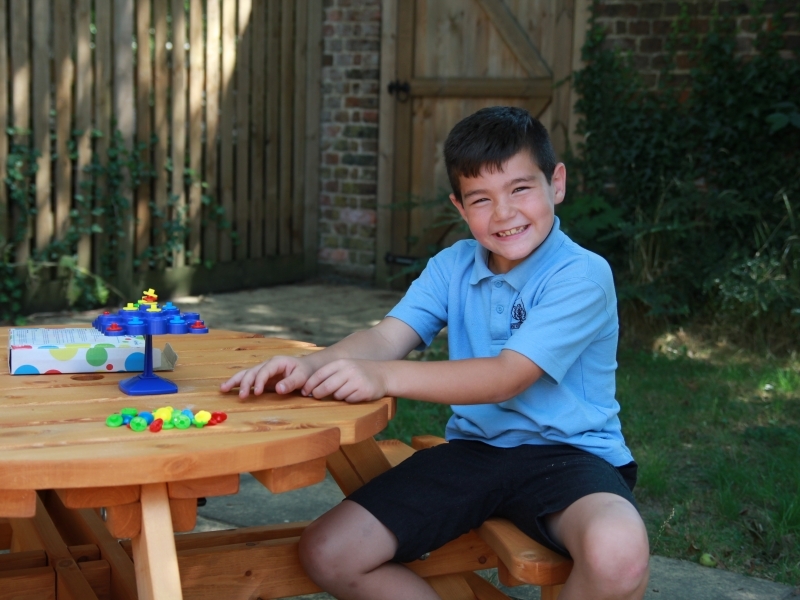 All children have access to therapeutic support during their time at Brantridge. 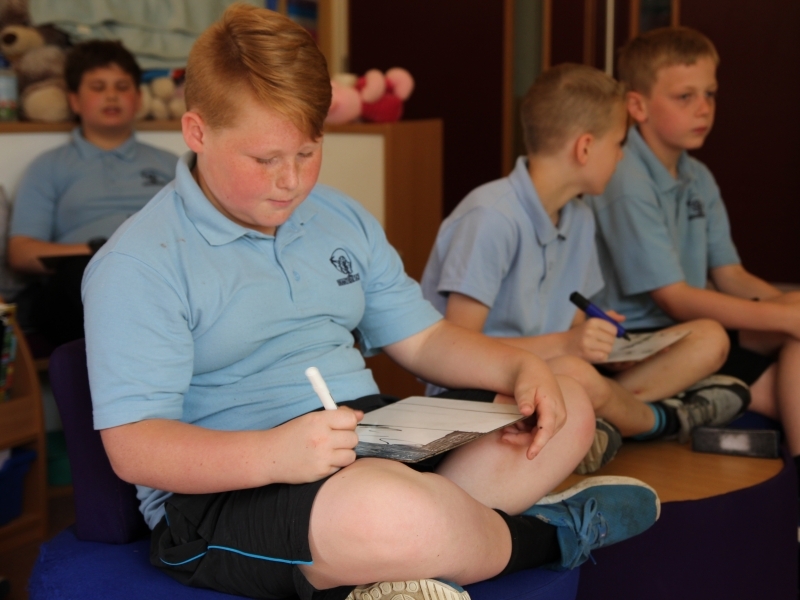 As we strive to achieve a blended therapeutic approach, therapists work closely with education and care staff to ensure pupils’ therapeutic needs are met across the waking-day curriculum. 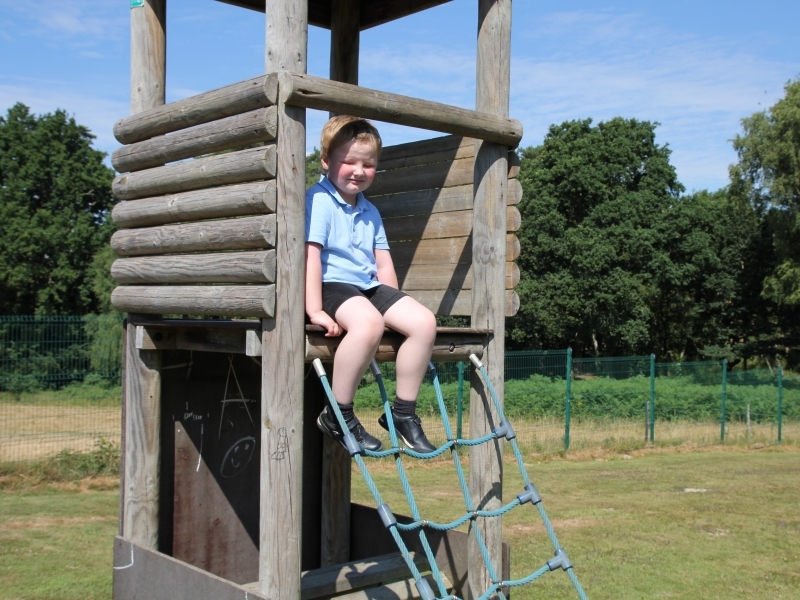 Our blended provision offers input at three levels, depending on individual need. 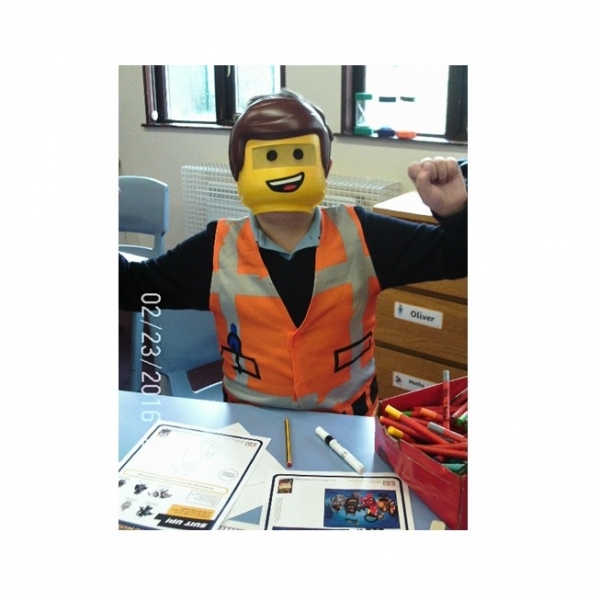 Pupils may receive support at a universal level, through our therapeutic school environment; at a more targeted level, such as attending specific groups for focused work; or at a specialist level, which involves therapists assessing, setting and monitoring targets and delivering therapy in class. 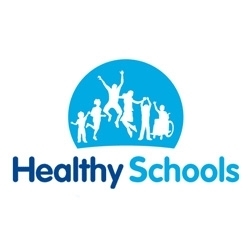 If you would like to discuss your child’s needs with one of our therapists at any time, please get in touch via the school office. We are aware that pupils’ skills and behaviour can vary between home and school, and you are welcome to raise concerns or request advice regarding difficulties faced at home.